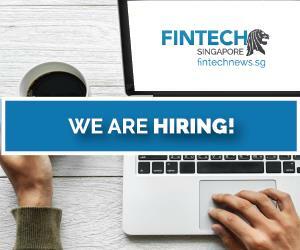 Going to the Singapore Fintech Festival? Good. 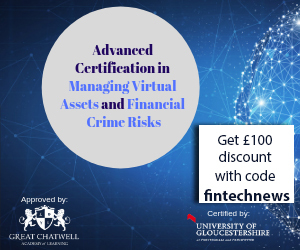 Staying up to date on the latest services and transformative technologies is more important now than ever, because the future of the financial services industry has never before been so uncertain. Distribution has changed from a vertically integrated model to a digital presence model. 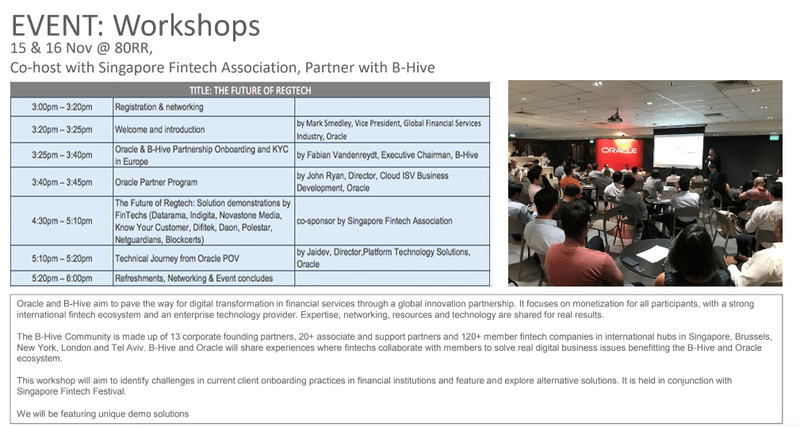 Fintech organizations are creating entirely new types of services and changing customer expectations. To those privy, it is obvious this change is not driven purely by ambitious startups, many big tech companies are throwing their hats in the ring. Big tech companies like Amazon are increasingly behaving more like a bank by offering quasi-deposit services, credit cards and business loans. Further strengthening their play they’ve also secured partnership with the likes of JP Morgan. Its closest competitor Ant Financial grew out of the shadows of Alibaba, its market cap can easily place it as the 10th largest bank in the world — bigger than Goldman Sachs and Barclays combined. All this doom and gloom, what now? 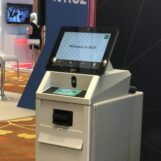 Faced with unprecedented innovation and scale, financial services companies must ask themselves what unique value they will be able to offer moving forward. 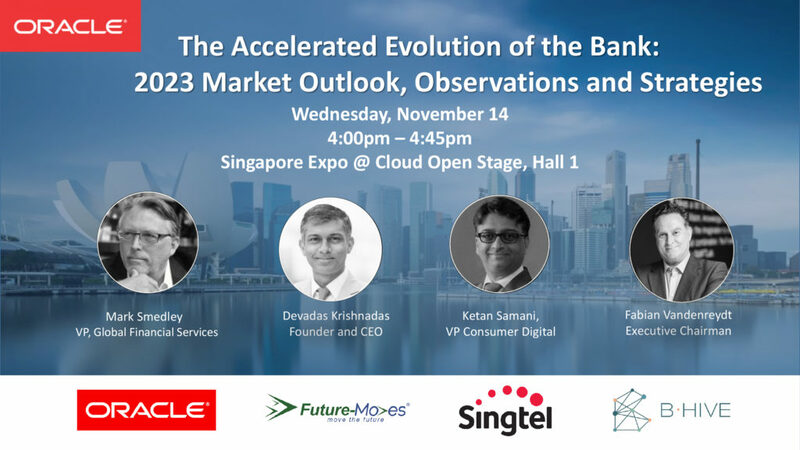 As one of the global leaders in the banking technology space, we thought it would be worthwhile to speak to Mark Smedley, Industry VP, Global Financial Services of Oracle to get a sense of what Oracle’s game plans are to address this new world. 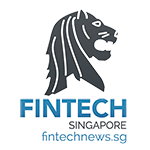 Mark tells Fintech News Singapore that in recognition of these challenges, they will be putting together events during the much anticipated Singapore Fintech Festival 2018. 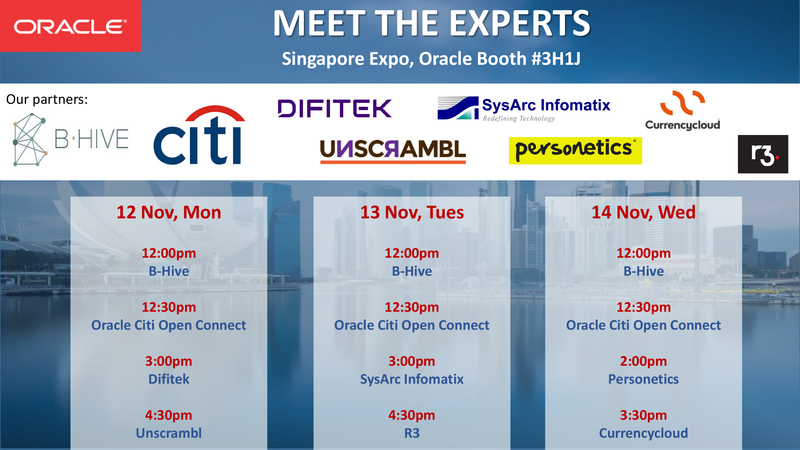 Mark quipped that, these days it’s hard to tell when your vendor will be your competitor tomorrow, he emphasized that that Oracle will always be there as a transformation partner for the financial services industry and never a competitor. 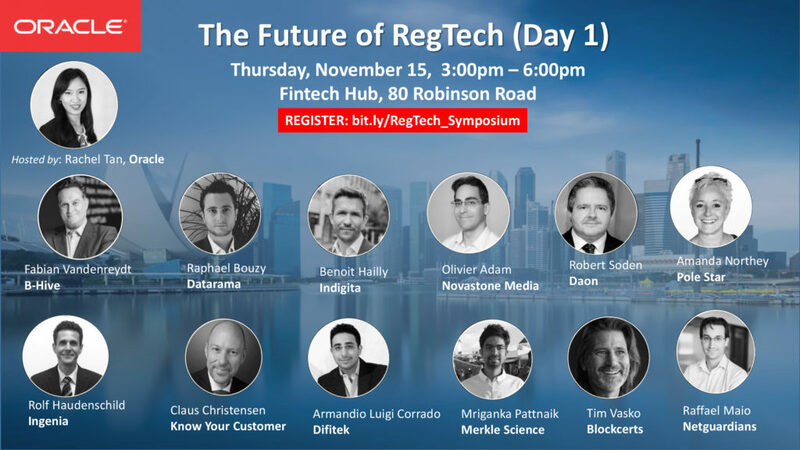 How Regulators can help Fintech?